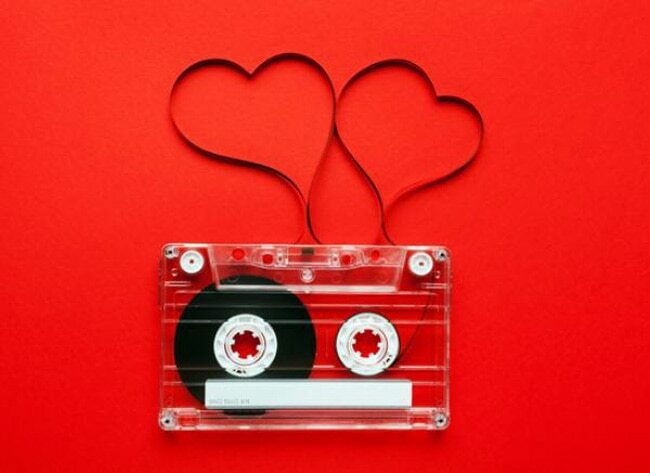 The fifth day of Valentine's week is celebrated as Promise Day every year. It is celebrated on February 11 after Chocolate Day and Teddy Day. Promise Day is one of the most special and anticipated day of the whole Valentine's week. Do you know why? Promises are the pillar of a happy relationship and this day is devoted to promises! So make this day grand by making realistic promises. Pour your heart out and make a promise that you would not leave him in the lows and highs of life. 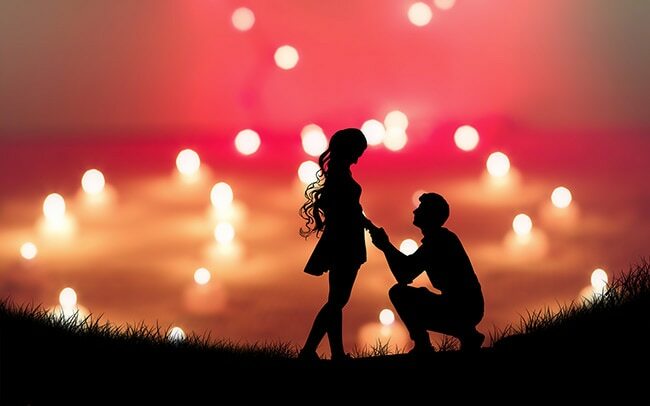 Make sure that your promises can be fulfilled in the most romantic way. On this Promise Day, give your loved one the fuzzy feeling of a few extra butterflies in their tummy and express your true love to them with the help of beautiful words. Yes, send a romantic message to your loved ones to make them understand how much you love them! Make this Promise Day as your golden opportunity and fulfil all your love promises! You don't know the power of a message -- a message is more than enough to make the other person realise how special they are to you. 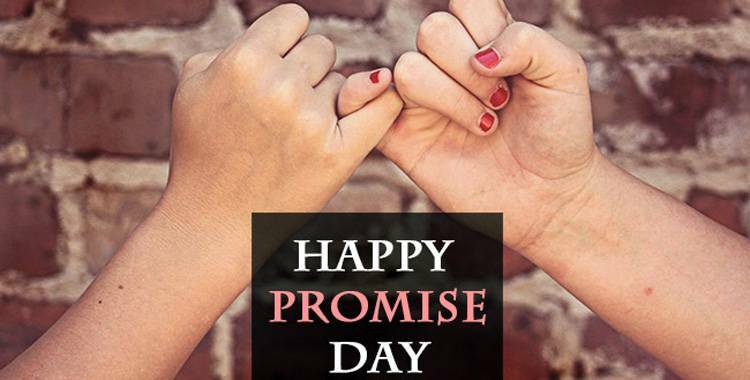 So, here are some best wishes, messages, quotes, images and greetings that you can send to your partner on Promise Day! Today is Promise Day -- the fifth day of V-week. On this Promise Day, make realistic promises to your partner! Enjoy this Promise Day by giving a true and lifelong promise to your loved one! I must have been lucky to find you as my soul mate, my friend, my lover. I may have been born under a lucky star to find a life partner like you. I promise to keep you safe, I promise to treat you like my lucky star. Love is the celebration of life, so this Promise Day celebrate your love by promising him/her your love forever!